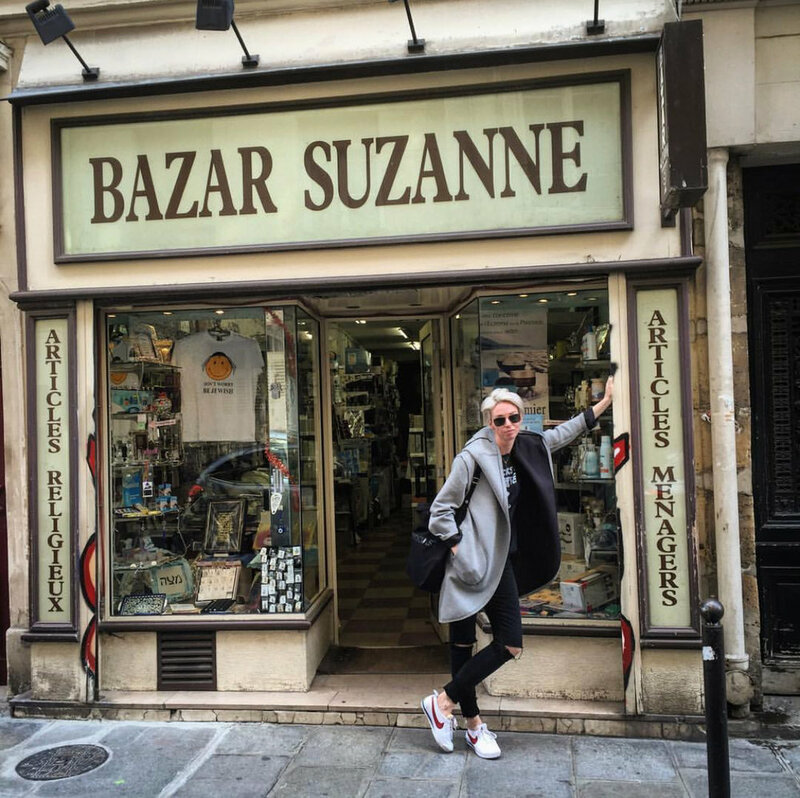 Suz believes in letting her life inform her work. This belief has taken her to every continent (except Antarctica) doing award winning work at agencies across the globe. She coins herself an accidental advertising person, having started as a math major, then web designer and coder. Once in the creative field, she cut her teeth on the global campaign for Adidas World Cup, Brazil. Hooked, Suz left the Rocky Mountains of Colorado for the beaches of Sydney, Australia to work at Whybin\TBWA. While there, the agency enjoyed 12 new business wins in two years. Now, Suz calls New York home and has changed the face of every agency she’s worked at by focusing not only the work, but on representation, most recently at Pereira O’Dell. Someone who is always guided by the statement “They may forget what you said, but they will never forget how you made them feel”, Suz is always looking for the emotional balance between what we say and what we do as humans and brands. It shows in the people who worked for her and the brands she elevated. When she’s out there living her life (research), Suz adores cooking and has remarked that if you cut her open she’ll bleed gumbo. Scuba diving is a passion and sometimes Suz spends more time under water than on land. And if you catch her holding her phone sideways, she’s got a Backgammon game going.